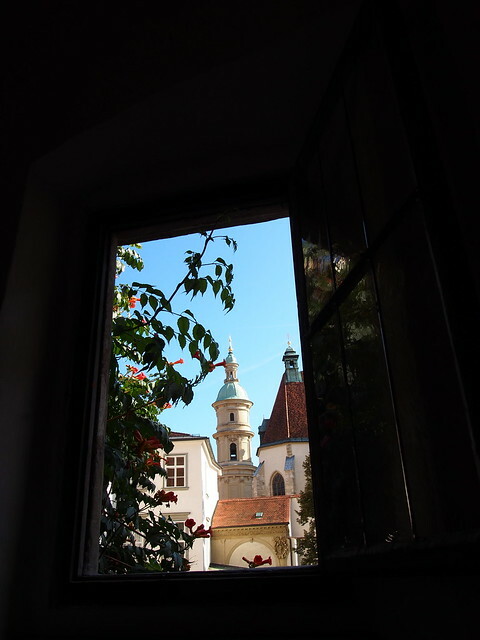 This entry was posted in Austria, Europe, Graz and tagged Austria, Europe, Graz, Thursday Inspiration, travel. Bookmark the permalink. Thank you so much! ☺ I like your blog!